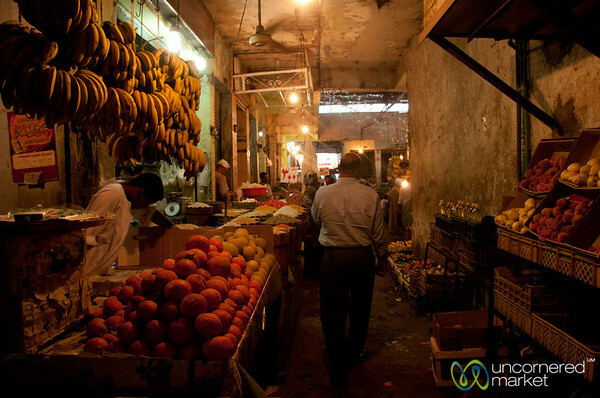 Egypt market photos. 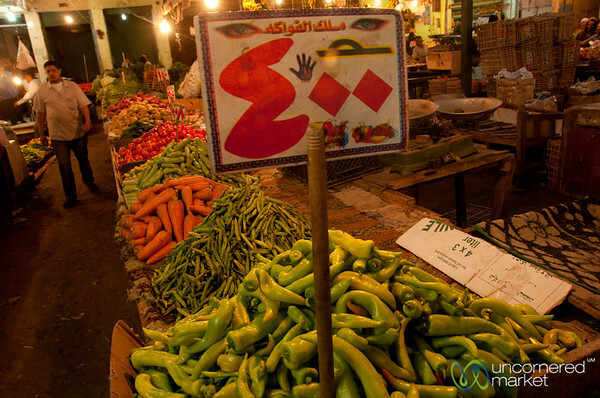 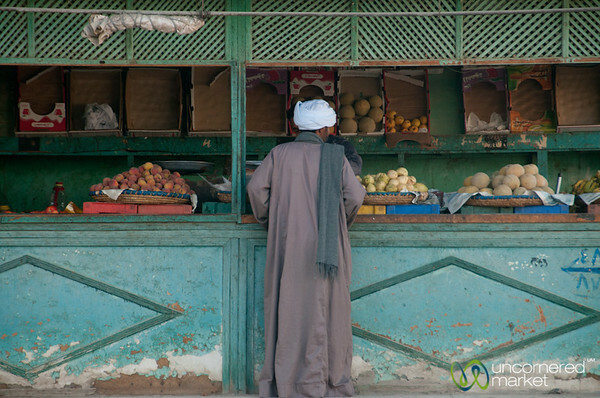 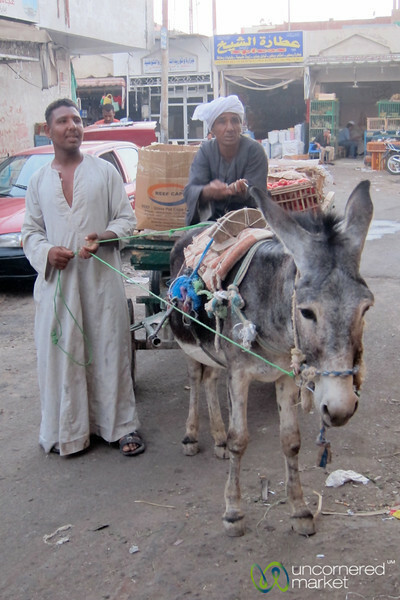 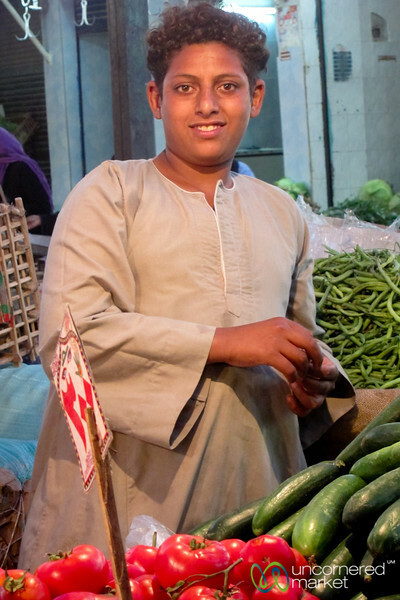 A collection of images taken in Egyptian markets, including Old Town Alexandria, Cairo and Hurghada town. 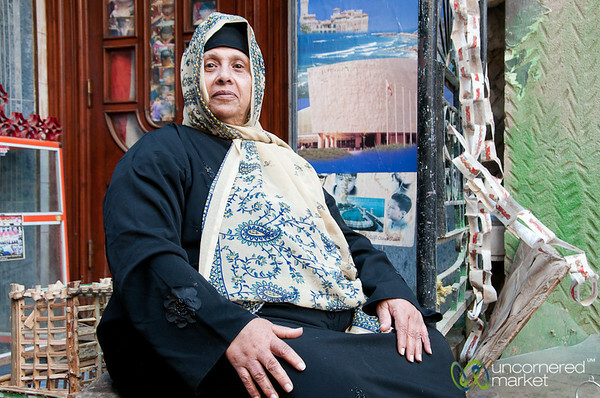 A proud Egyptian woman at the market in Alexandria, Egypt. 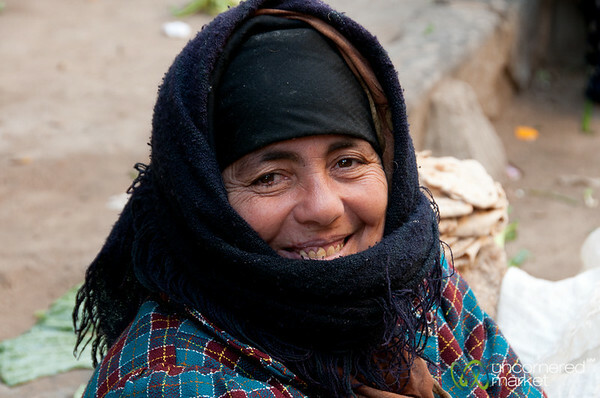 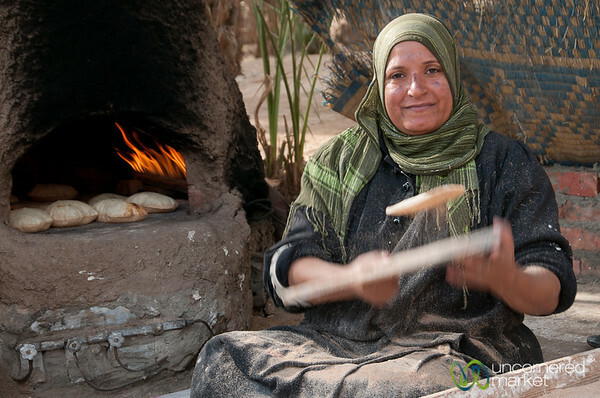 A woman in Cairo, Egypt shows us the power of Egyptian bread. 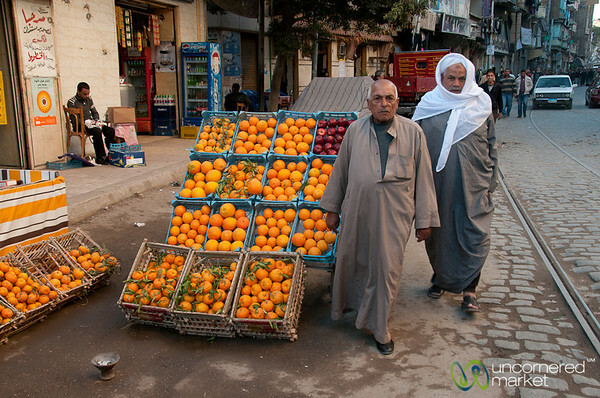 Egyptian men walking through the streets of old Alexandria, Egypt. 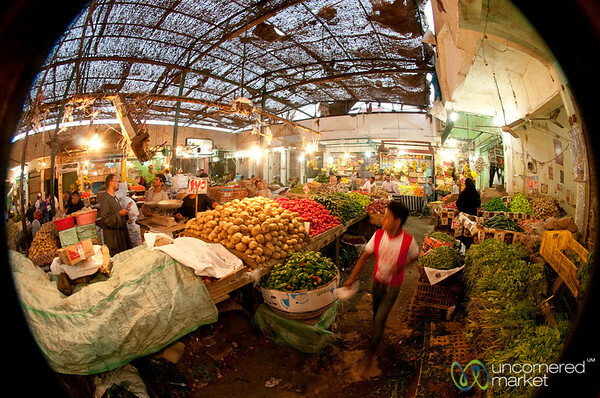 Fisheye view from inside the fresh market in Hurghada, Egypt. 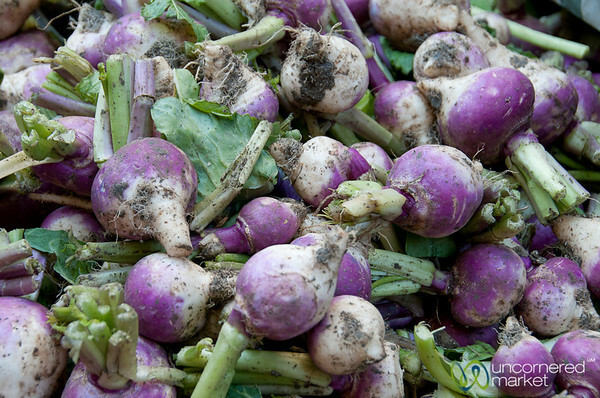 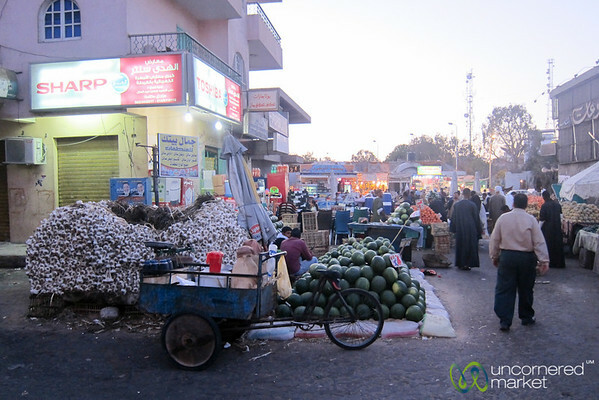 Turnips piled high at market in Alexandria, Egypt. 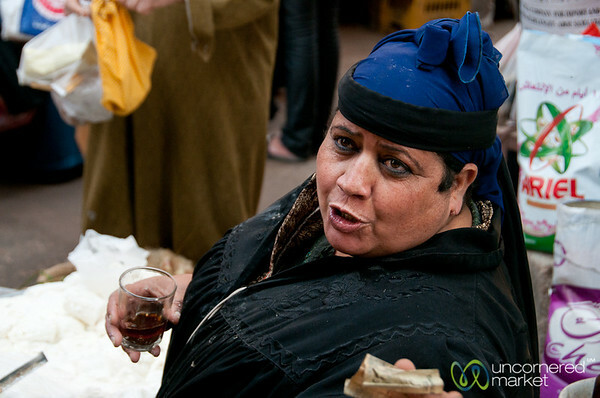 Egyptian vendor at a street market in Alexandria, Egypt. 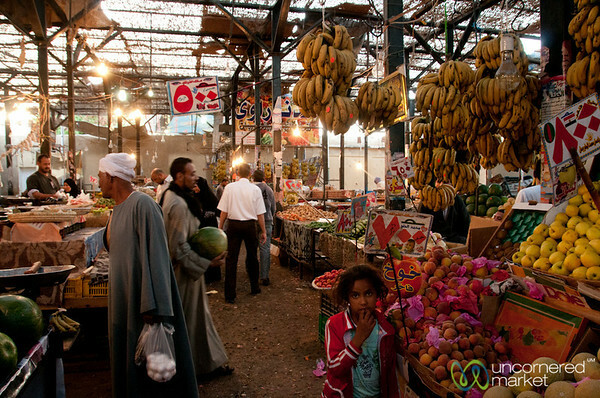 Inside Hurghada's fresh market in Egypt. 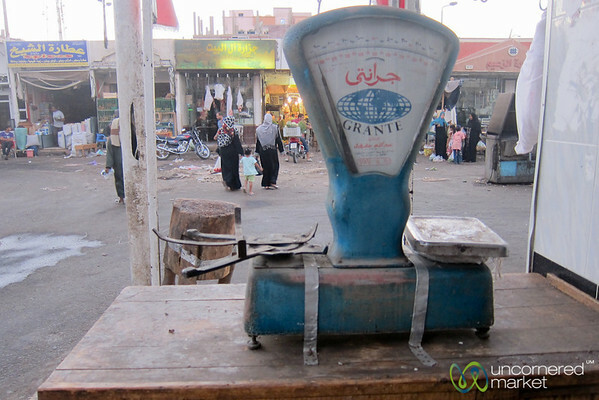 Scale and Hurghada market scene, Egypt. 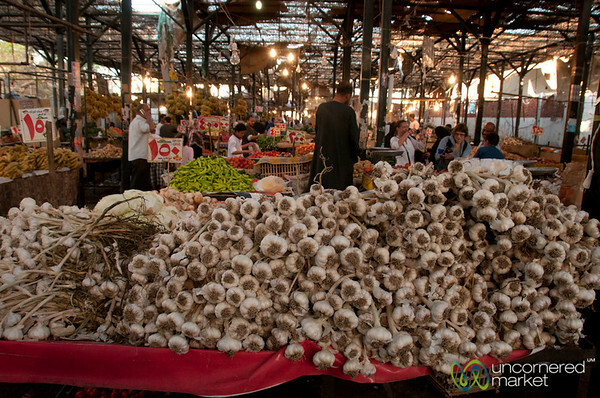 Piles of garlic at Hurghada's food market in Egypt. 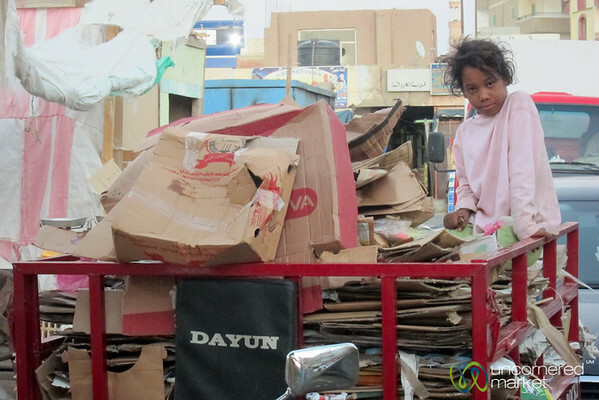 Egyptian girl at the Hurghada market in Egypt. 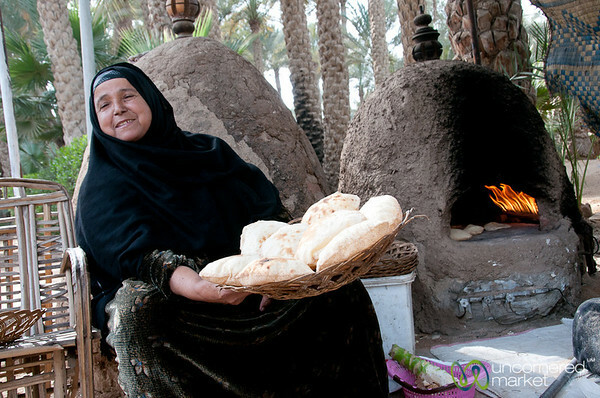 An Egyptian woman tosses the dough to make flatbread outside a restaurant near Cairo, Egypt. 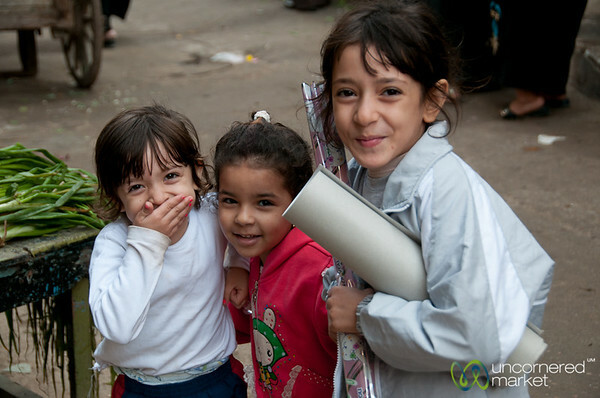 A group of shy Egyptian school girls at the fresh market in Alexandria, Egypt. 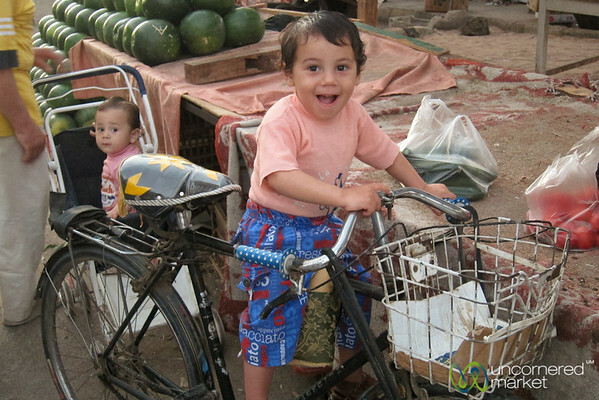 Happy Egyptian kids at the Hurghada market, Egypt.